"My new favorite beard oil "
"This oil is a must for beards!" The Clove Citrus blend features classic Clove scent mixed with Orange, Tangerine, and Grapefruit essential oils. 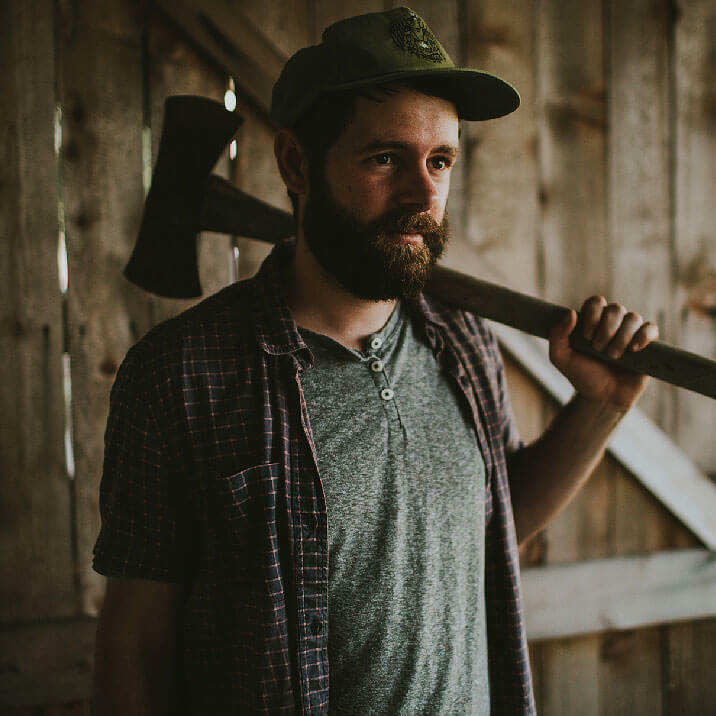 Here you will find All Natural - Hand Made Beard care products. 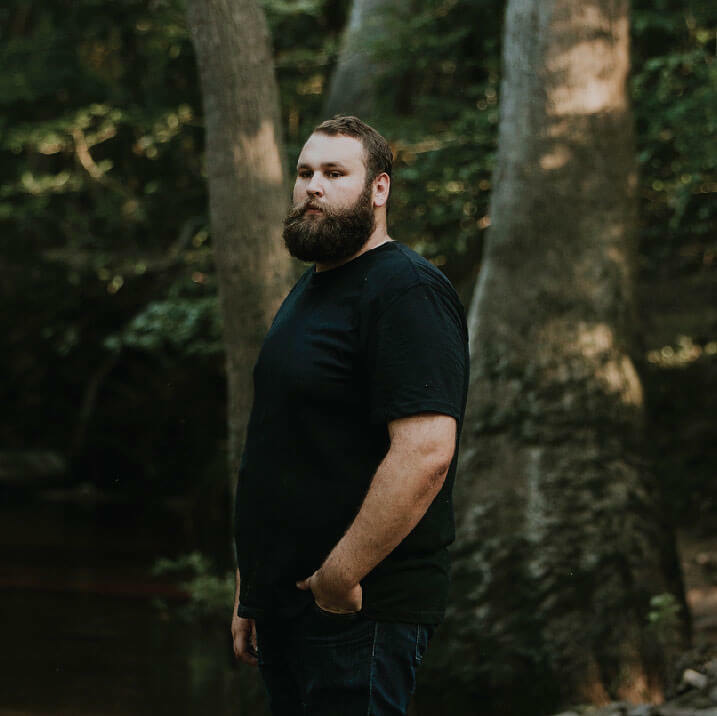 Our product line includes Beard Oil, Beard Balm, Mustache Wax, and more. We also offer Beard grooming supplies and gifts. 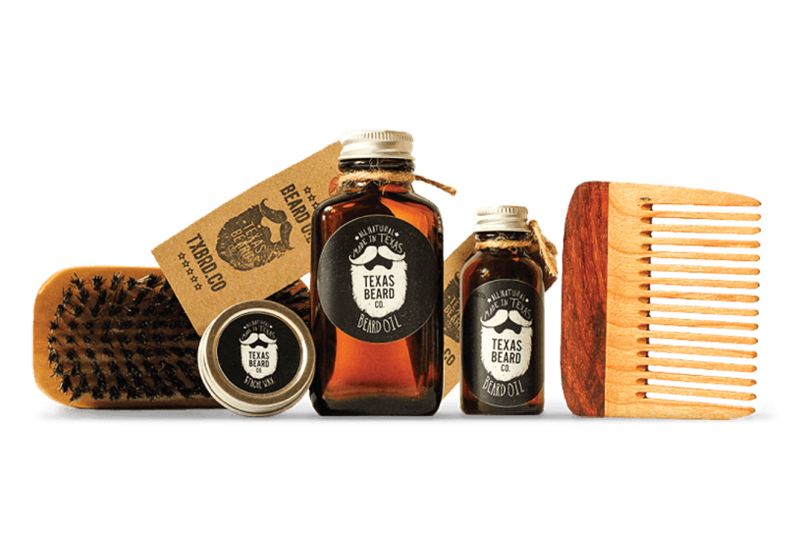 All Texas Beard Company brand products are hand made in small batches so you get the highest quality product.